Year By Year: Remember When Everyone Wore This For Halloween? Every year, there is always that one Halloween costume you see over and over again. Halloween costumes have become a symbol of what’s in at the moment, thanks to pop culture, politics, memes and more. 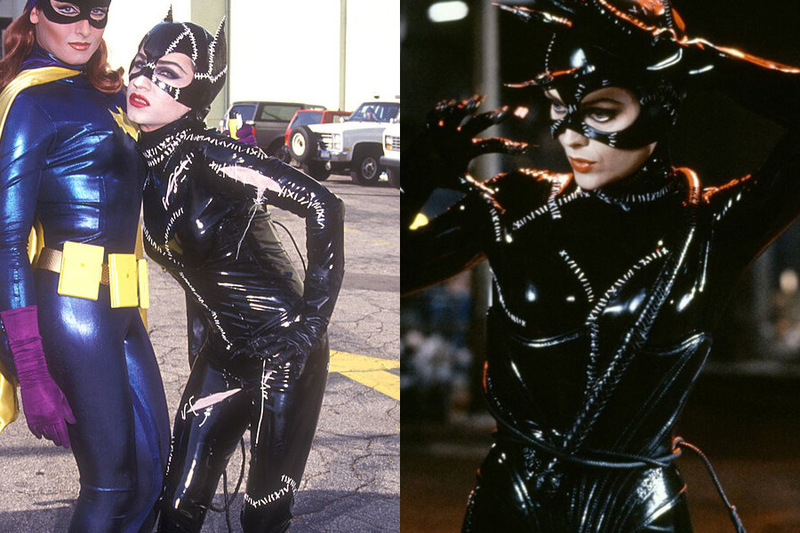 Looking back at popular costumes of year’s past is almost like uncovering a time capsule. 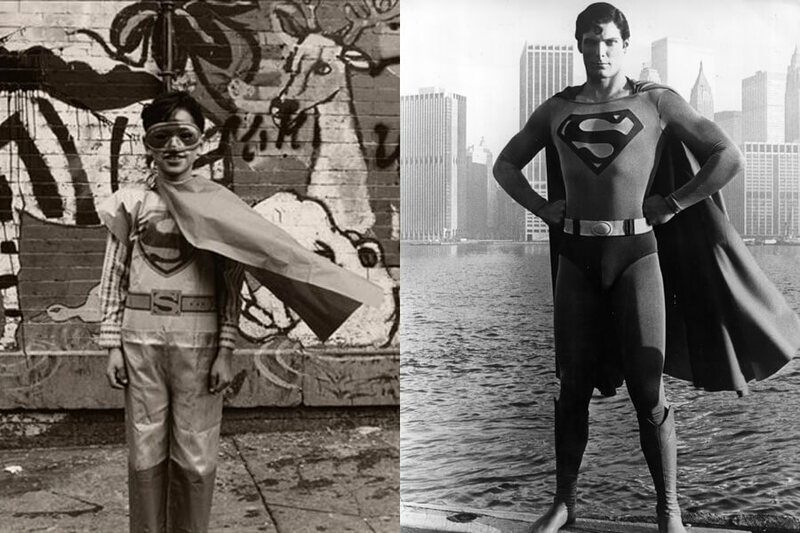 Read on to see which Halloween costumes were most popular throughout the years. Maybe you even donned one these yourself. We bet you’re not the only one who dressed up as a certain space princess in ’77! By 1968, Casper the Friendly Ghost was succeeding as a cartoon and a comic. 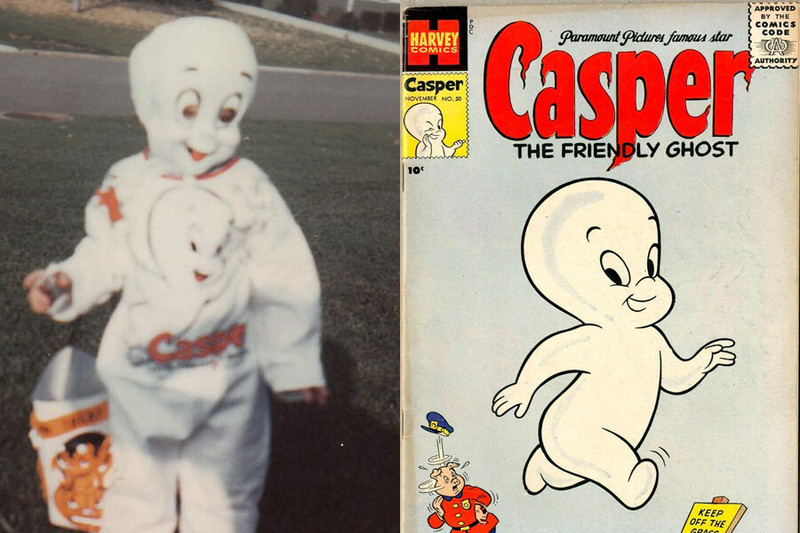 As a ghost, Casper makes the perfect costume idea for Halloween, which is why most Baby Boomers donned Casper costumes for Halloween of 1968. As you can see, Halloween costumes from days of yore were much more simplistic than the costumes today. Casper costumes back then included a Casper mask and a plastic Casper jumpsuit, just in case any adult whose house you walked up to that night couldn’t tell who you were just by your mask. The week of Halloween in 1969, Elvis Presley’s “Suspicious Minds” was at the top of the charts, so it comes as no surprise that everyone wanted to dress up as Elvis that year. By that time, Elvis and his then-wife had just been blessed by the birth of their daughter, Lisa Marie. 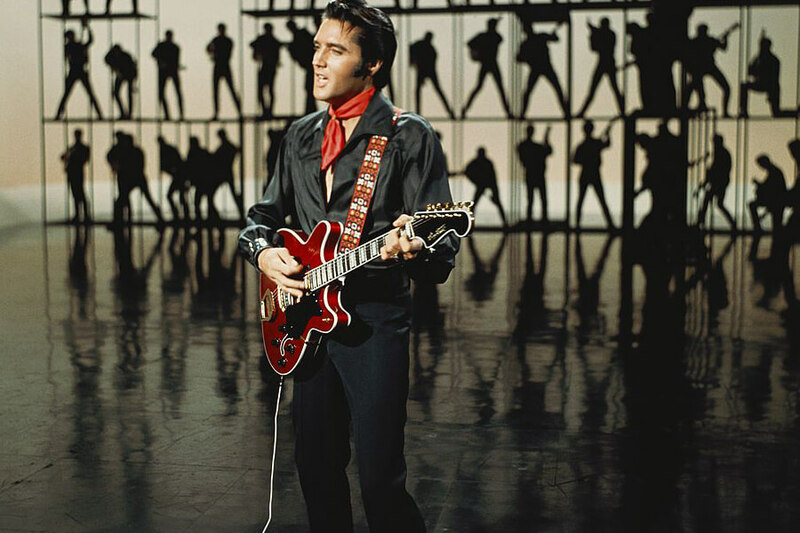 That year, Elvis was making a return to live concert performances, since much of the 1960s was dedicated to the King’s acting career. Elvis was still the rockstar heartthrob for many teens back then, so it wouldn’t be off to assume that many guys attempted their best Elvis looks with sleek pompadours and colossal collars. If you were trick or treating on Halloween 1970, then you probably came across lots of people dressed up as The Beatles on your neighborhood route. The Beatles had already become one of the most iconic rock bands by the time—in fact, 1970 was the year The Beatles officially disbanded. In the years leading up to 1970, each individual member of the band began venturing into their own projects. 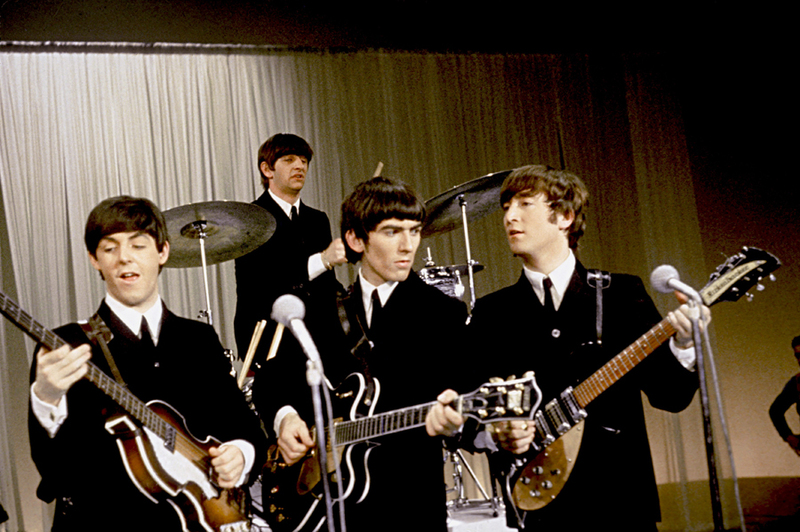 The breakup was official after Lennon secretly requested a “divorce” from his bandmates and McCartney made a public announcement following a separate dispute. While some people wanted to dress up as their favorite musicians, soon you’ll see that movie characters gained more popularity! In 1976, Sylvester Stallone wrote and starred in Rocky, a film about an underdog boxer, Rocky Balboa, who takes on a professional in the ring. The film was a huge success, grossing $5 million in the opening weekend alone. 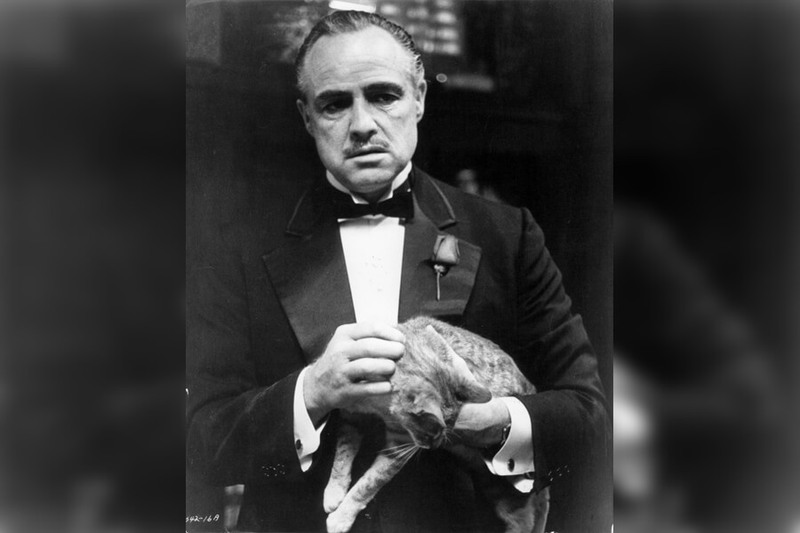 It became the highest-grossing film of 1976, made with a budget of $1 million and a reported worldwide percentage return of over 11,000 percent, as it eventually grossed $117 million in U.S. box offices (which today would equal almost $500 million). 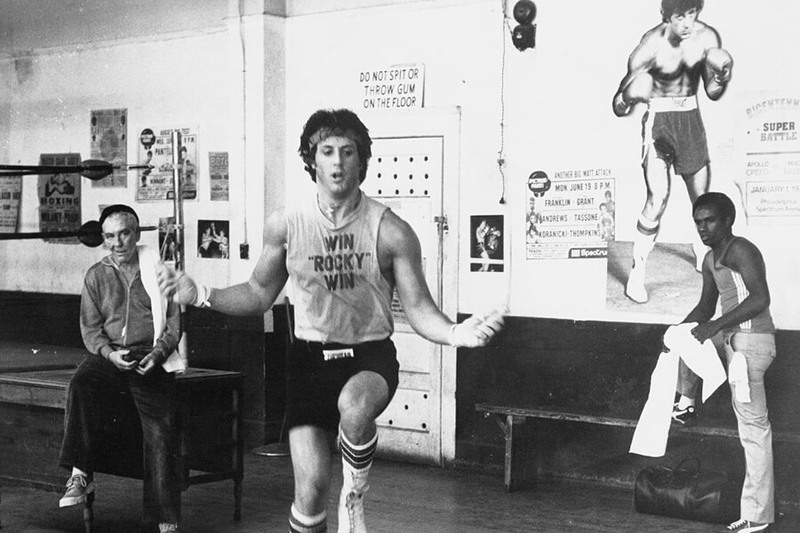 Achieving the Rocky Balboa look shouldn’t have been hard that Halloween, so long as you had a pair of boxing gloves or some grey sweats. This is probably no surprise, but the most popular Halloween costume of 1977 was Princess Leia from Star Wars. After all, the first film of the legendary saga premiered that year to a phenomenal reaction. 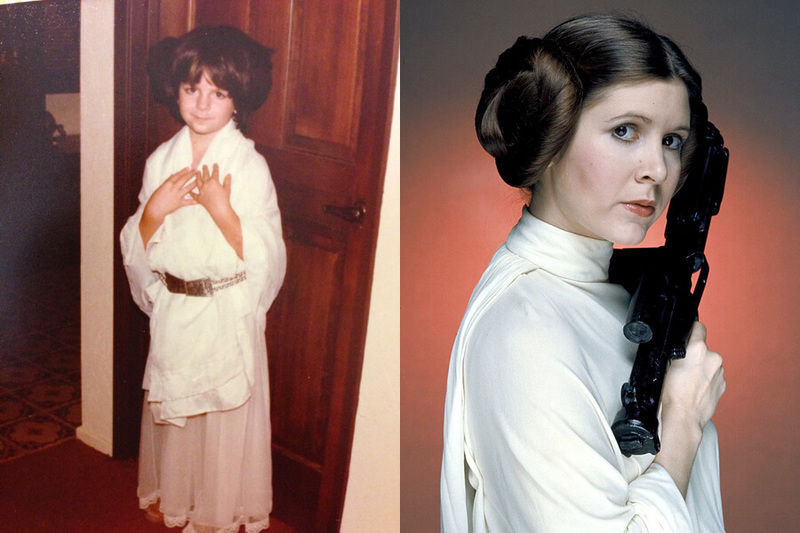 Carrie Fisher’s iconic space buns and white robe, of course, was the most popular choice for trick-or-treaters or Halloween partiers that year and many years following—since let’s be honest, people still love dressing up as 1977 Princess Leia to this day. Star Wars consequently opened the door for many other science-fiction films and boosted the genre in the late ’70s and early ’80s. Which is why 1984’s most popular costume was what it was! 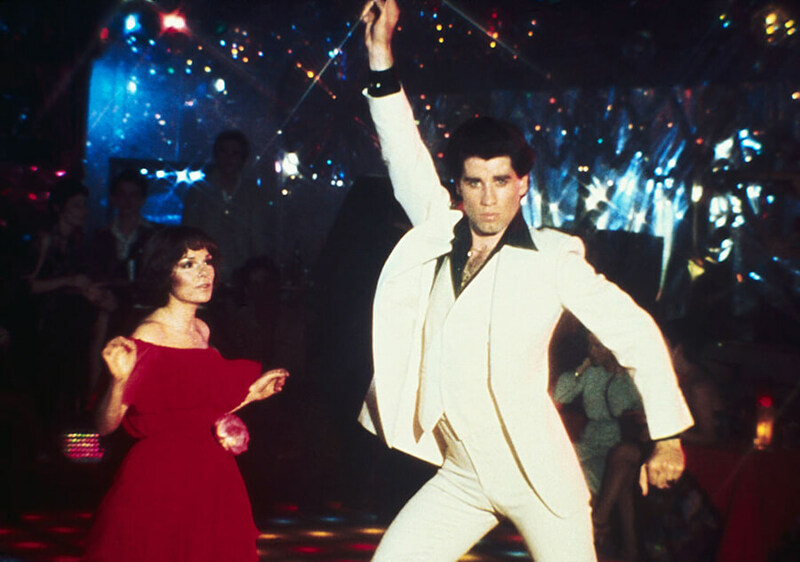 Although Saturday Night Fever came out in 1977, the overwhelmingly positive response to the movie probably inspired the following year’s Halloween go-to costume: Tony Manero. John Travolta’s portrayal of Tony Manero has shot him into stardom and made him a household name, as he had already gained recognition for Welcome Back, Kotter and starred in Grease the following year. People might have been paying homage to Tony Manero in Halloween 1978 since it marked the beginning of the end for what was known as the “Disco Decade.” This look would have been easy to pull off so long as you had access to a disco suit. You can only imagine the kinds of eclectic Halloween costumes that the ’80s brought, but for the year 1980, it started out with none other than Daisy Duke. The hottest female character of the early-’80s sitcom Dukes of Hazzard was a popular choice for the first Halloween of the decade. It was easily attainable too, so long as you had a plaid shirt, some cowboy boots, and who could forget those incredibly short shorts?! It’s no doubt that this was a racy outfit choice, regardless if it was Halloween or not since the times declared more appropriate bottoms that covered the better part of your thighs. 1981 saw the premiere of Steven Spielberg’s Raiders of the Lost Ark, the first film in the Indiana Jones franchise. 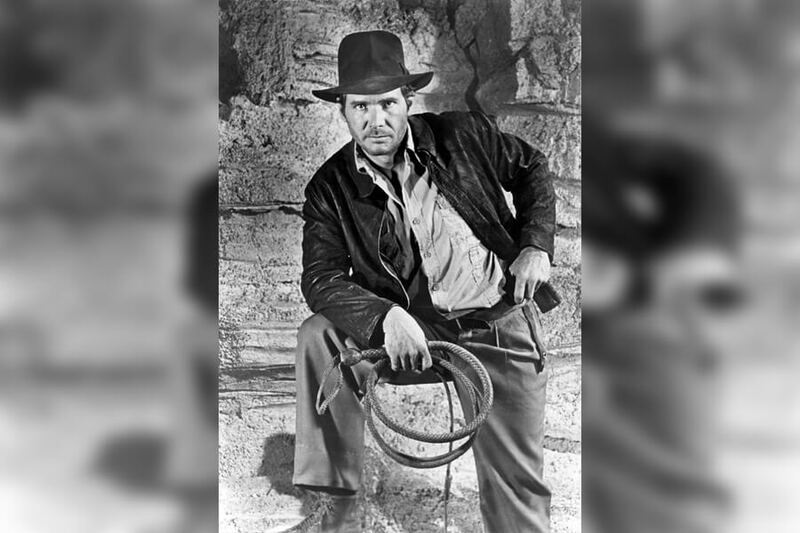 As a result, the most popular Halloween costume that year was—you guessed it—Indiana Jones. This look was achievable with a brown leather jacket, a tan button-up, and Indiana Jones’ signature fedora. A rope or some other handy weapon likely would have added pizzazz and authenticity to whoever wanted to be the brave archaeologist that year. Raiders of the Lost Ark was nominated for nine Academy Awards, a Golden Globe, and even a Grammy. July 27, 1983, was the day that Madonna’s debut album, Madonna, was released by Sire Records. Madonna’s sound and look took America by storm and soon everyone was trying to dress like the “Lucky Star.” It’s no wonder, then, that the most popular Halloween costume that year was Madonna. The album shot the singer into superstardom and she soon became a teen idol who was constantly heard over the radio. Madonna’s rebellious attitude and image are what set her apart from most pop stars of the era and it is why a lot of girls took on Madonna as their idol. 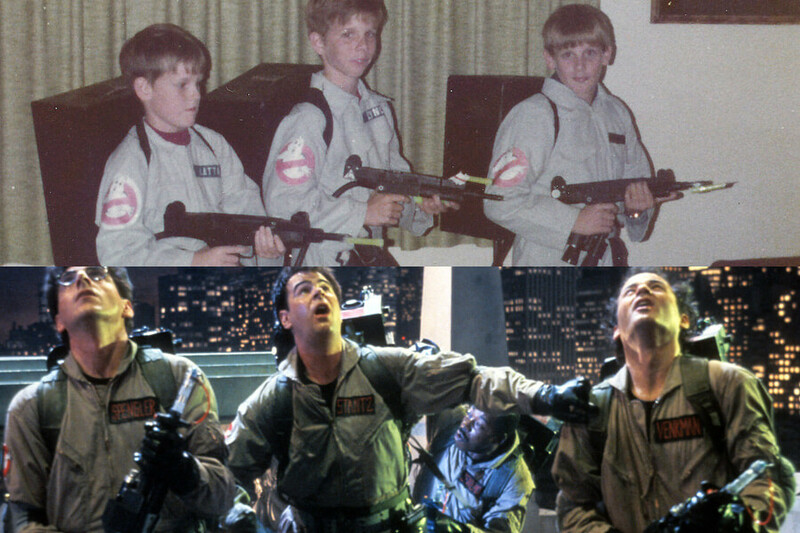 On June 8, 1984, America was blessed with Ghostbusters. The hilarious supernatural film written by Dan Aykroyd and Harold Ramis, starring the former along with Bill Murray, became a blockbuster hit and was an instant cult classic. Grossing $242 million in the U.S. and then some internationally, it’s no wonder why everyone wanted to dress up as a Ghostbuster for Halloween of 1984. After all, this is the one pop culture reference on this list that actually fits the theme of Halloween! To this day, people still don those iconic brown jumpsuits and vacuum packs, especially since the release of the 2016 female-lead reboot. Ghostbusters isn’t the only cult classic film to inspire Halloween! After Jem and the Holograms debuted in 1985, it became a #1 Nielsen-rated cartoon series the following year, which goes to show the popularity that the cartoon had achieved. In 1986, everyone wanted to dress up as Jerrica Benton, a music manager whose secret alter-ego is Jem, a singer in a rock band controlled mostly by holograms—this was like the Hannah Montana of the ’80s. 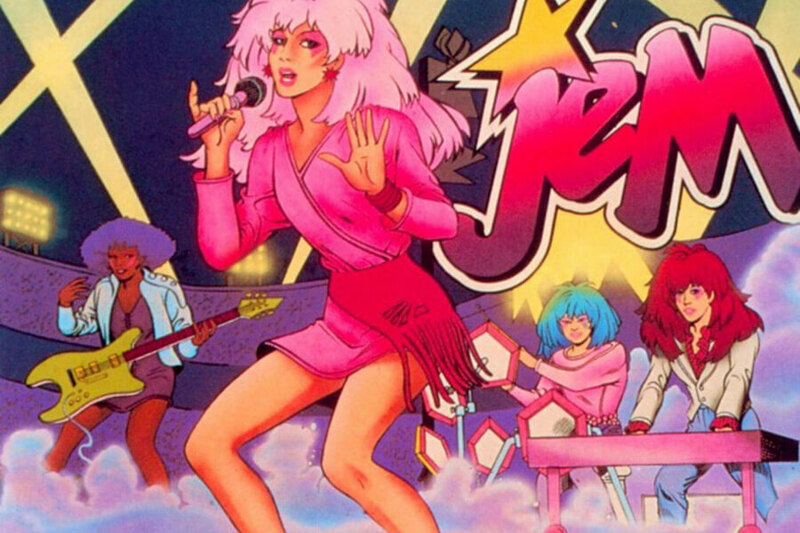 Throughout the latter half of that decade, Jem and the Holograms was a top five most-watched children program, with upwards of two million viewers each week. 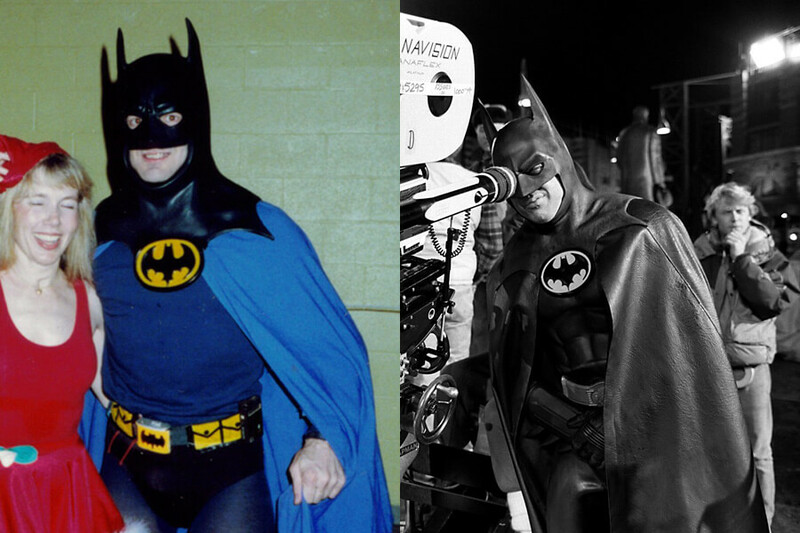 In 1989, everyone wanted to dress up as Batman for Halloween and that makes sense, considering the 1989 version of Batman premiered on June 23rd of that year. The Tim Burton-directed film stars Michael Keaton as Batman/Bruce Wayne and Jack Nicholson as the Joker. The movie was a box office success, grossing $43.6 million in the opening weekend alone. It took on a more serious and darker tone than the Batman television series from decade’s past, but it is arguably campier than the Batman films directed by Christopher Nolan. Like Superman, Batman is another superhero costume that many people choose for Halloween even to this day. The ’90s Halloweens were kicked off with The Teenage Mutant Ninja Turtles. 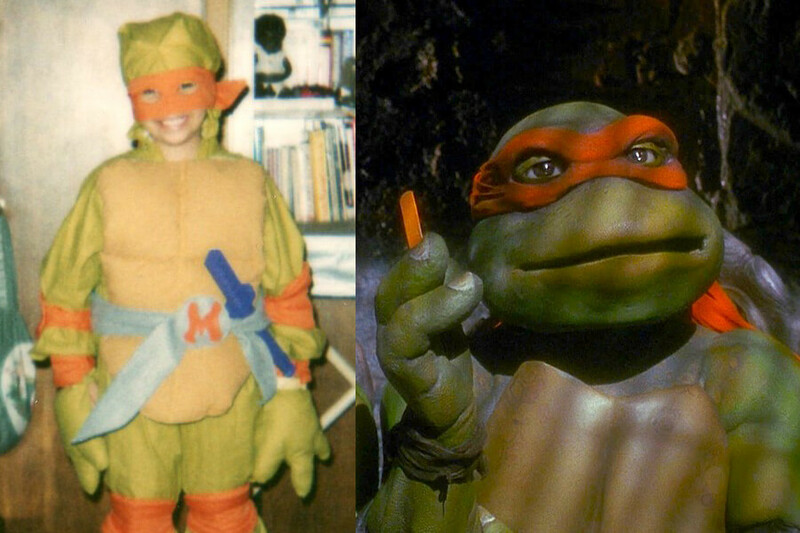 Everyone in 1990 wanted to be Leonardo, Michelangelo, Donatello, or Raphael for Halloween after the film came out that year. Directed by Steve Barron, the 1990 version of Teenage Mutant Ninja Turtles was based off the comics of the same name and became the highest-grossing independent film of all time at one point, earning $135 million in U.S. box offices. The film was not well-received by critics, however, they did note that it would be something more popular among younger audiences who were raised on video games and comic books. See which dark matriarch inspired Halloween costumes everywhere next. Before the ’90s came about, The Addams Family was already well-known thanks to a 1964 television series and the cartoon created by Charles Addams. 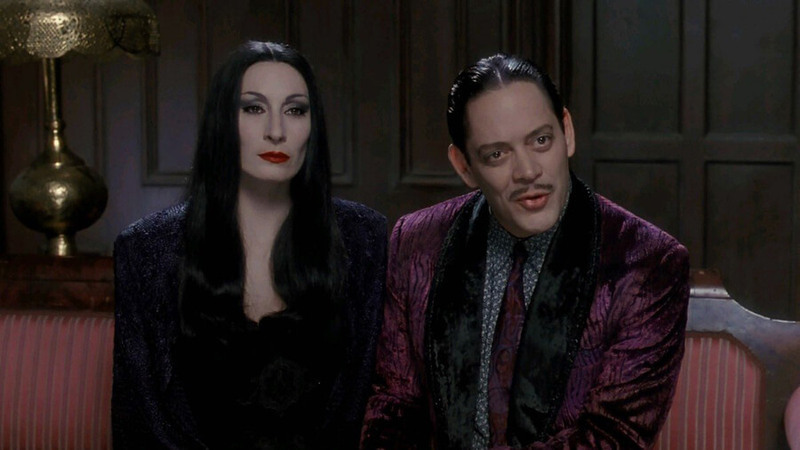 The most popular adaptation is the film The Addams Family, which premiered in late November of 1991. However, that didn’t stop people from dressing up as matriarch Morticia Addams for Halloween that year. These days, a more popular costume among women is the daughter Wednesday Addams, which is probably attributed to Christina Ricci’s portrayal in the film. But of course, since the movie hadn’t come out yet, people still viewed Morticia as the favorite. 1996 was the year that Scream came out. The violent slasher film combines mystery with black comedy, as it obviously satirized horror genres that were popularized by films like Halloween. 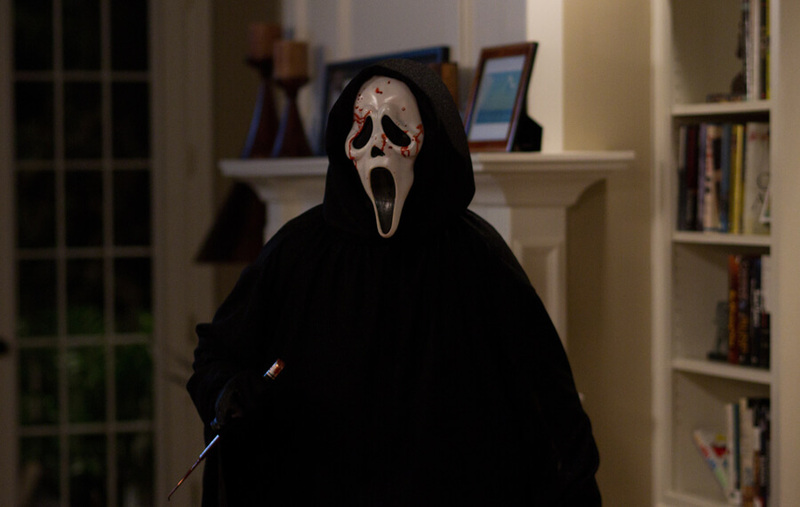 The movie centers around a killer called Ghostface, who wears the mask that was made iconic by Scream. This costume was pretty popular for a while throughout the late ’90s and into the 2000s. People could easily buy this mask at any costume shop and just wear it with a black robe or other black clothing. Ghostface made the perfect Halloween costume since, incidentally, he is already Halloween themed. The late 1990s was the era of pop girl groups and boy bands—and the Spice Girls reigned supreme. The British girl group formed in 1994 and took the world by storm. By 1997, everyone wanted to dress up as a Spice Girl for Halloween and they had five options to choose from: Scary Spice (Mel B), Posh Spice (Victoria Beckham), Baby Spice (Emma Bunton), Sporty Spice (Mel C), and Ginger Spice (Geri Halliwell). Each member of the group had their own personality and teens in the late ’90s would often spend time deciding which girl they identified with the most. The group’s influence was so iconic, you’ll probably still see a Spice Girl or two this Halloween! We’re fast-forwarding several years to take you to 2004, the first year everyone was dressing up and acting like Captain Jack Sparrow. Jerry Bruckheimer’s Pirates of the Caribbean: The Curse of the Black Pearl premiered in 2003 and was a swashbuckling spectacle. 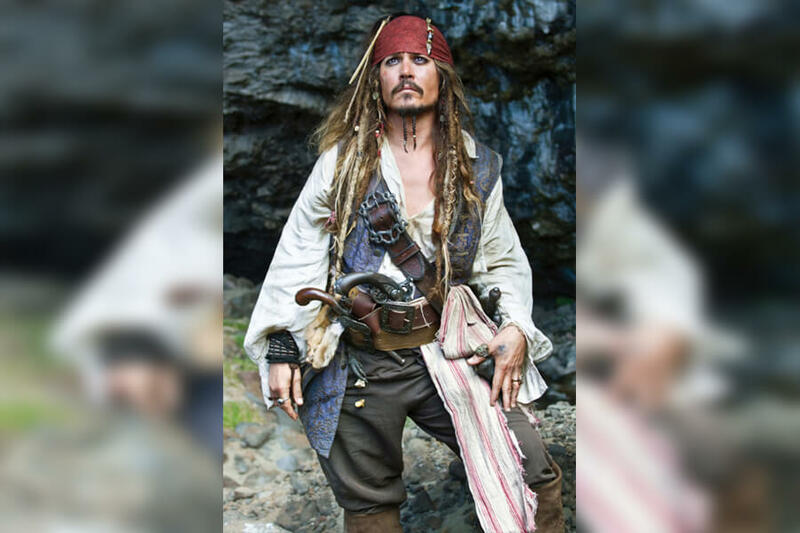 Johnny Depp portrayed Jack Sparrow, a pirate who was marooned and abandoned by his crew, returning to claim the ship that was rightfully his. The film was a huge success, which is why the following year, the best Halloween costume idea was obviously Pirates‘ own Jack Sparrow.